Paternity Lawyer in Stuart | Florida | Leanne L. Ohle, P.A. At Ohle & Ohle. P.A., we can help you with a wide range of child support issues, including calculating accurate support amounts and enforcing payments. Your Port St. Lucie child support attorney will work hard to ensure that your children receive financial support so that their standard of living does not change after your relationship with your spouse ends. When parents are married, Florida law assumes that the husband is the child’s father. However, unmarried parents must establish paternity before child support can be enacted. In most cases, a voluntary acknowledgement of a paternity form signed by the mother and father will suffice. If one parent refuses to sign the form, the mother’s or father’s Palm City child support lawyer can proceed with a court order to establish paternity. The State of Florida uses a strict formula based on several factors to calculate child support amounts. The gross income of each parent first must be determined, and then the costs of health care and child care are taken into consideration. The child’s standard needs, which are based on his or her age and the parents’ income, also are considered. The court additionally looks at the number of overnight visits for each parent. The state is fairly stringent in keeping with the formula, but special circumstances – like significant medical expenses – may warrant higher or lower support amounts. If a parent is self-employed, does not have a steady income or receives money from other sources, this also could complicate the calculations. In such cases, the judge will have to justify deviation from the formula in a written statement. The parents also are allowed to set support amounts that are higher or lower than the standard, as long as they both agree. Once child support guidelines are established, the parent who has the child support obligation is then legally obligated to pay the amount designated in the order. Those who fail to comply can be held in civil contempt, and the custodial parent can file a motion with the court to collect child support in various ways, including wage garnishment and liens on personal property. Calculating child support is a complicated endeavor that should only be handled by the most skilled Palm City child support attorney. 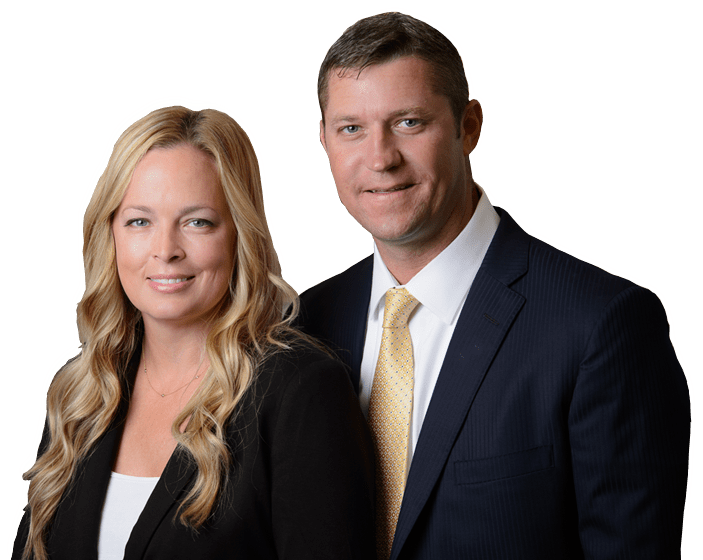 In addition to helping you establish and enforce initial child support, family lawyer Leanne L. Ohle can help protect your interests and those of your children when one parent’s financial circumstances later change. Contact our Treasure Coast child support attorneys today to set up your consultation.